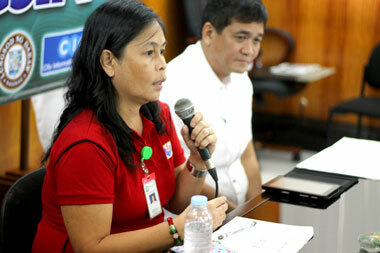 The city government is mulling to acquire an equipment that provides immediate relief to affected residents, including cooking equipment. Local disaster units in the provinces of Davao del Norte and Compostela Valley provinces are closely monitoring the intermittent rains brought upon by the low pressure area. Continuous heavy rains hit Davao city starting at around middle of the afternoon on Monday, caused water levels of the river to rise at two populated barangays of the city’s first district, Matina Crossing and Matina Pangi. A climate change advocate warned the public Wednesday of the dangers of hydroflourocarbons or HFCs over its recently discovered contribution to worsening conditions of global warming. A climate advocate group said Wednesday that several areas in Central Mindanao are vulnerable to climate change because these areas were far away from large bodies of water. 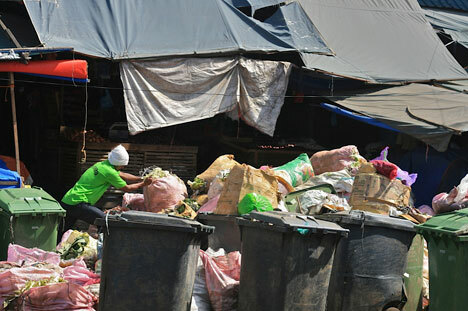 EcoWaste Coalition on Monday urged the public to take conscious steps to reduce the volume of trash in anticipation of the yuletide holidays. Environmentalists from various groups raised concern over the safety of the waste-to-energy technology that the city plans to adopt as a solution to waste problem here. Both the local executives of Davao City and Japan’s Kitakyushu City signed Monday an environmental agreement for the proposed waste-to-energy facility here. A waste-to-energy will soon rise in this city supported by the Japan International Cooperation Agency and Japanese firms Nippon Steel& Sumikin Engineering Technology.